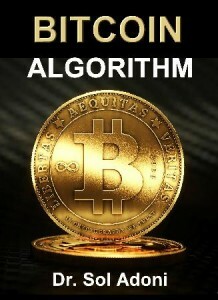 Sollog has revealed a real BITCOIN ALGORITHM in his new book BITCOIN ALGORITHM. Sollog also revealed how Bitcoin is based on FRAUD since Sollog PROVED that Bitcoin is really an INTELLIGENCE PROJECT created by either the NSA or CIA. See CIA PROJECT BITCOIN. 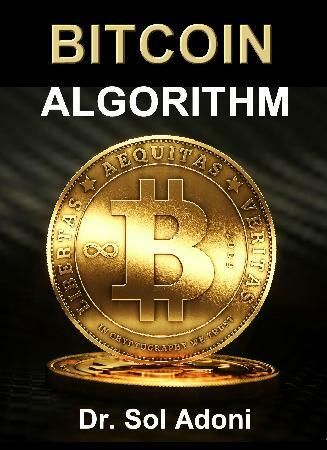 Sollog wrote BITCOIN ALGORITHM to show why Bitcoin’s Value is increasing so much and to also EXPOSE IT AS A NSA or CIA PROJECT AND FRAUD.